about Country Manor Mastiffs or our Mastiff puppies! 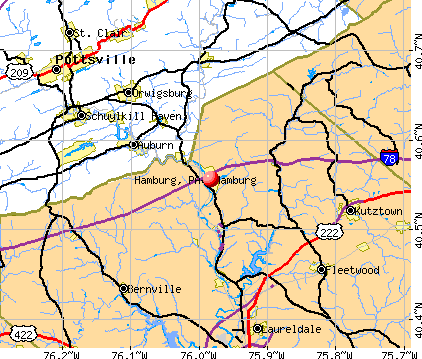 We are located in Hamburg, PA. It's about 15 miles North of Reading.